Home Archive by Category "Tummy Tuck Gallery"
It is important to give your mom the perfect gift, whether it’s her birthday, Mother’s Day, Christmas, or any other gift-giving occasion. The present needs to let her know how much all of her kindness is appreciated, and one that lets her feel good about herself. Giving her the gift of a visit to the plastic surgeon for a Baltimore tummy tuck or any other procedure accomplishes both of these goals, and it will be a gift that she will never forget. When you give your mom the present of a visit to an experienced plastic surgeon, you allow her to pick the procedure she wants, from a facelift to a mommy makeover. Baltimore cosmetic surgeon, Dr. Jeffrey Schreiber, notes that a visit to the plastic surgeon can work wonders on the psyche. Many mothers are so busy caring for their families, working, and running errands that they have little time to spend on themselves. This can often leave them feeling run down and as though they no longer look their best. Dr. Schreiber’s office performs a variety of procedures for women, including complete mommy makeovers in Maryland. A tummy tuck is one of the most common procedures chosen by mothers who have had a hard time getting rid of that last bit of fat that diet and exercise can’t fix. Cosmetic surgery has made great advances in recent years to the point that recovery is quick and many people will not necessarily know that any work has been done, just that your mother looks great and appears rejuvenated. When Is It Safe to Have a Tummy Tuck and Mommy Makeover in Baltimore after a C-Section? After having a child, many women find themselves seeking a mommy makeover in Baltimore, and one of the most common procedures done as part of that makeover is a tummy tuck. However, about one in every three births in the United States is by C-section, leaving many new mothers wondering how soon they can have a tummy tuck after a C-Section. While it is understandable that women are eager to get their pre-pregnancy body back as soon as possible, getting a tummy tuck in Baltimore is not recommended until at least 6 to 12 months after a C-section. This does not meant that you need to wait that long to begin searching for the best cosmetic surgeon or discussing your goals with doctors. In fact, the more clearly you outline your goals with your surgeon, the better idea of a timeline for the procedure you can develop. If you are planning on having additional children, it is often advisable to wait until you are done having children to have a tummy tuck. Additionally, you will want to give your body time to recover from the pregnancy and a chance to reach your own fitness goals through diet and exercise. As with most procedures you will want to be as healthy as possible and as close to your ideal weight to get the best results and not need a revision procedure. Make sure that when you are physically ready for the tummy tuck you are also prepared for your recovery. This includes arranging for help with your kids, planning for time off work, and setting up the home so you can rest and have everything you need easily accessible. Be sure not to rush your recovery or pushing yourself to do things you are not ready to do yet. Such activities can only potentially lead to complications. Tummy tucks for men are at an all time high. Dr. Jeffrey Schreiber, a top plastic surgeon in Baltimore, can provide you with all of the information you need prior to the procedure. Fluctuations in weight accompanied with aging make tummy tucks, also known as abdominoplasty, desirable for men who want to regain the toned look in their abdominal area they had when they were younger. Some patients looking to add tone to their abdomen will be good candidates for a tummy tuck while others might benefit more from liposuction. 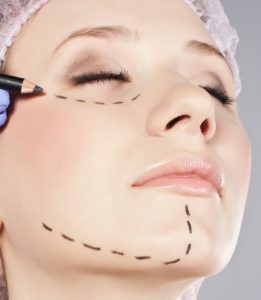 A quick discussion with a Baltimore cosmetic surgery specialist will help find the right procedure for you. 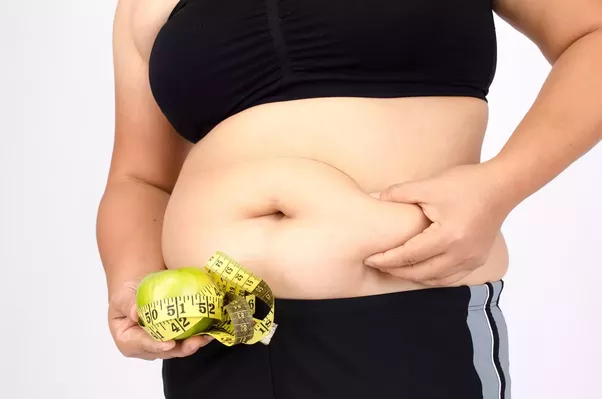 Typically those best suited for a tummy tuck are in decent shape but looking to address issues of loose skin around the stomach or stubborn pockets of fat that can’t be addressed through regular dieting and exercise. When you meet to discuss a tummy tuck in Baltimore you will also discuss your medical history, lifestyle and exercise habits, past cosmetic procedures, and whatever concerns you have heading into the procedure. Prior to the tummy tuck it’s necessary to begin thinking about your recovery period. Take some time to postpone significant plans, exercise, and various other commitments until you are sure you’ll have recovered following the tummy tuck. Let friends and family know about the procedure so they can help you during the two to three week recovery period and arrange for some time off from work. Your plastic surgeon in Baltimore will provide you with additional instructions at the consultation that are tailored to your specific lifestyle and needs. The tummy tuck procedure itself is a fairly straightforward one. It takes between two and five hours and is done under general anesthesia. Your surgeon tightens the skin around the abdomen to make it more firm and may also use liposuction to get rid of excess deposits of fat and also to contour the area. Before you know it, you’ll be waking up and the procedure is done. Following the procedure your surgeon will again remind you of ways to help your recovery and make it as comfortable as possible. Dr. Schreiber is a past President of the Maryland Plastic Surgeon Society as well as a recipient of the RealSelf.com 100 Award. 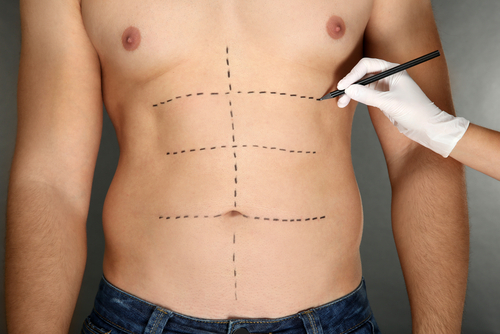 He will happily discuss your cosmetic surgery needs including a tummy tuck during consultation. To set up a consultation or speak to a friendly staff member at Baltimore Plastic and Cosmetic Surgery Center, call (410) 205-1846.